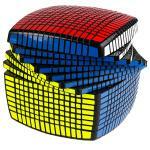 The MoYu 15x15x15 Cube is a new era of MoYu’s product line. 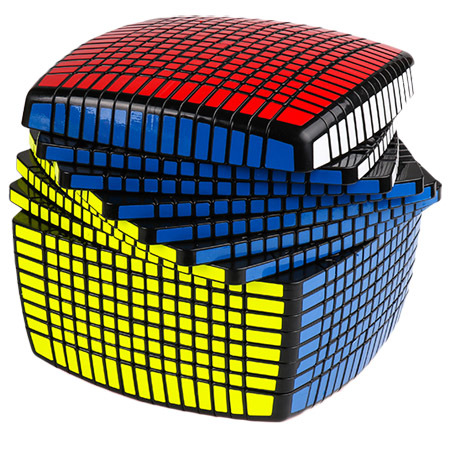 With experience in designing big cubes, our team has optimized and adjusted the design many times, until finally being able to make over 2000 piece components perfectly. We were also able minimize the size towards something more reasonable, making it more controllable. 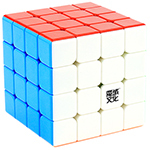 The MoYu 15x15x15 Cube is not only a great piece for collection, but also gives you the joy of solving super big cubes. 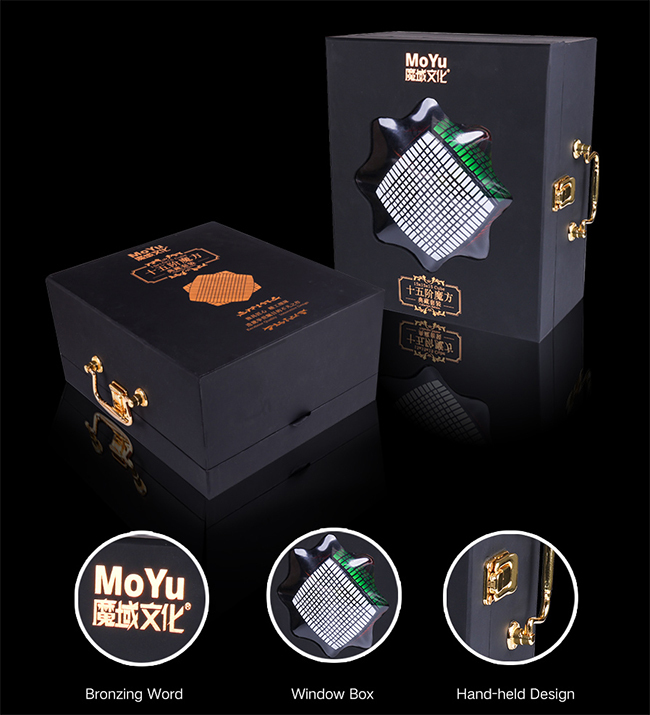 MoYu 15x15 - New era, new feel! 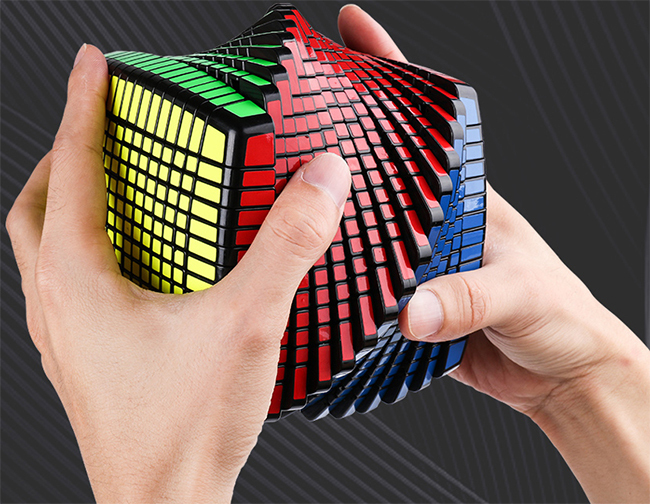 MoYu continues to challenge and make breakthroughs towards better cubes. The 15x15x15 cube is 1mm smaller than 13x13x13 cube, equivalent to 4/5 13x13, giving you a controllable and satisfactory feel! 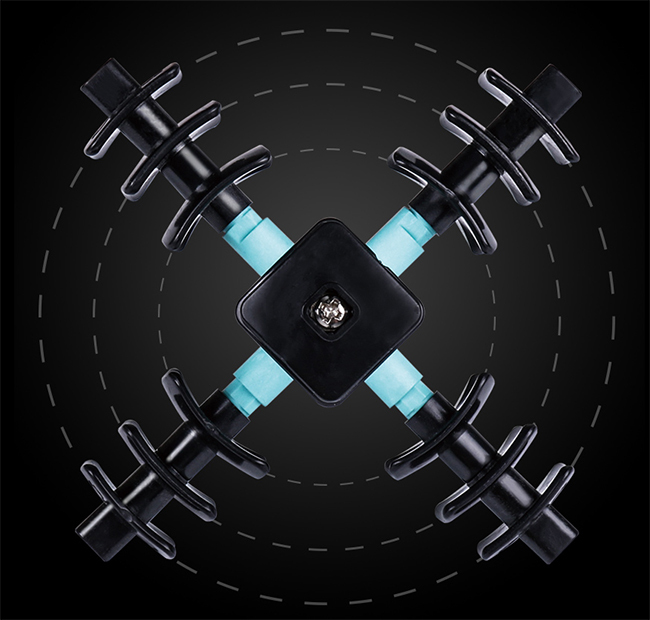 Innovative triple-center design makes the turning and feeling more balanced. 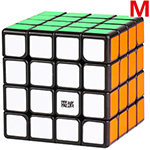 Multi-inner-circle combined with the triple-center design, brings more stablity and smoother turning on this cube, along with providing excellent anti-pop performance. 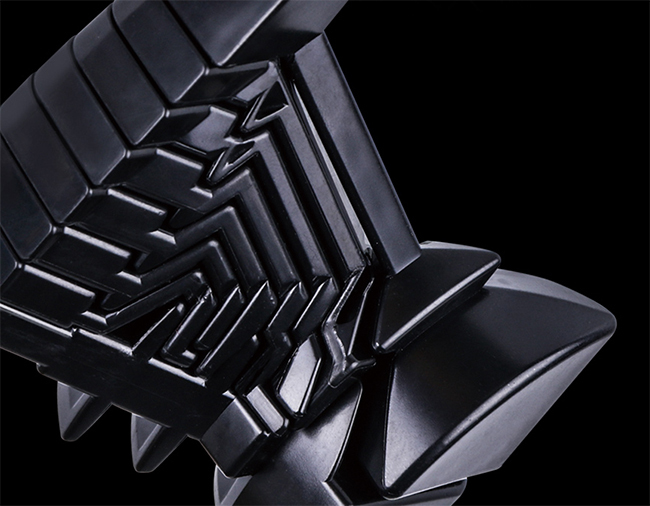 Top moulding technology makes 2000+ piece components combined perfectly! 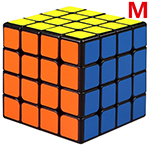 The cube uses high-end Oracle stickers, which are bright and beautiful. 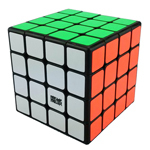 Tightly attached to the cube, there's no issue of stickers falling off. 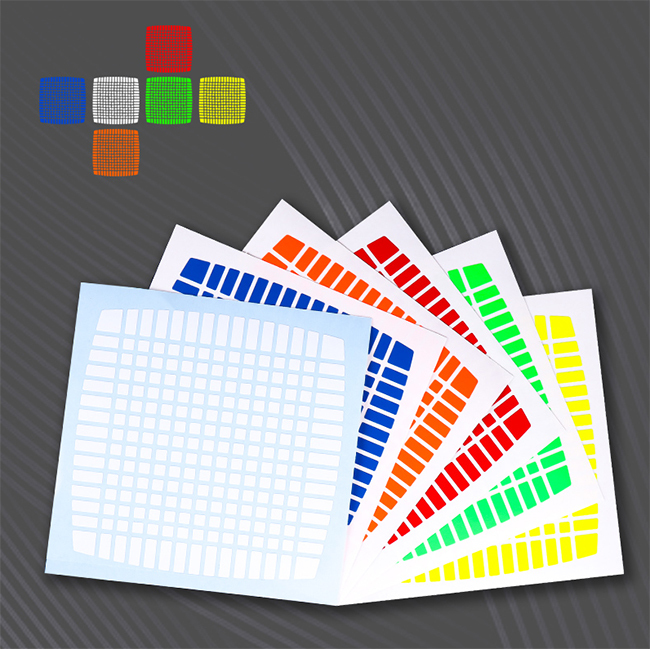 An extra set of the high quality stickers is also included in the rare case they need to be used! 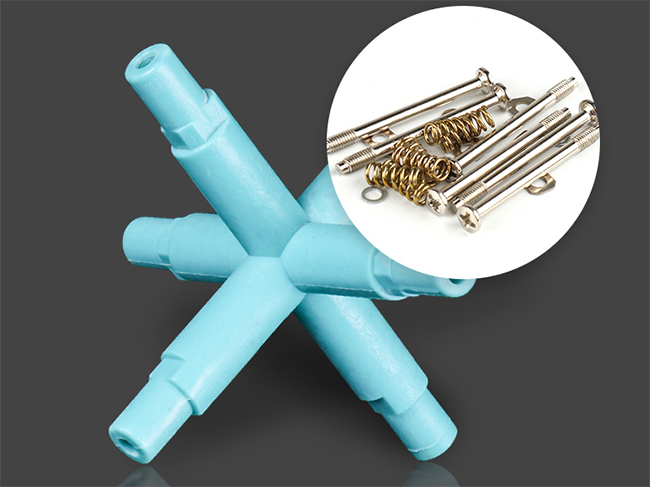 The core uses high quality nylon plastic, along with high-precision springs, screws and shims, making the turning extremely smooth! 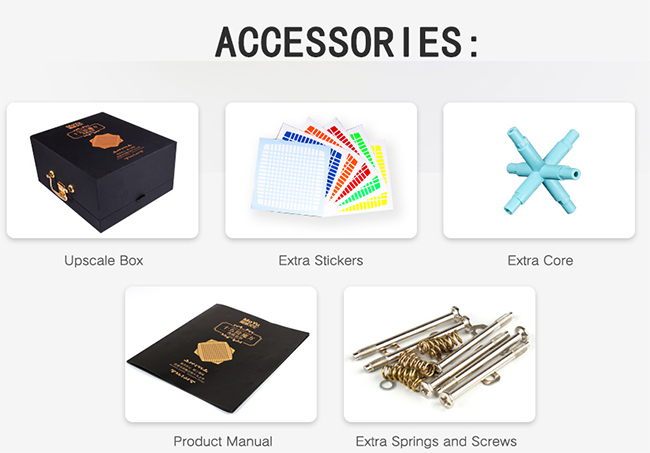 The beautiful collectible box uses high quality material, giving you a luxurious feeling! 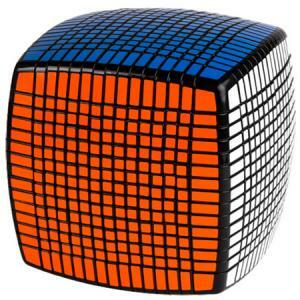 This is a good cube. Everyone says it is small, but I was still surprised by how compact it is. 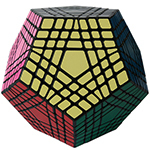 At the narrowest part, the edge length is similar to that of a Pyraminx, and it is around 10 millimeters larger at the center. 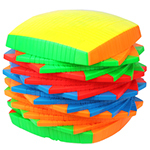 It is fairly heavy, at 1,080 grams, or about 12 times the weight of a GTS3 M. The size improves solving comfort, but it is still fatiguing due to the weight. Turning is okay, but not great. It is fairly stiff, but it gets better with use. 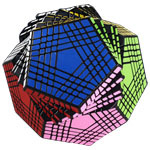 The main issue regarding turning is that the puzzle is quite rigid, so the layers need to be aligned before other turns can be made. 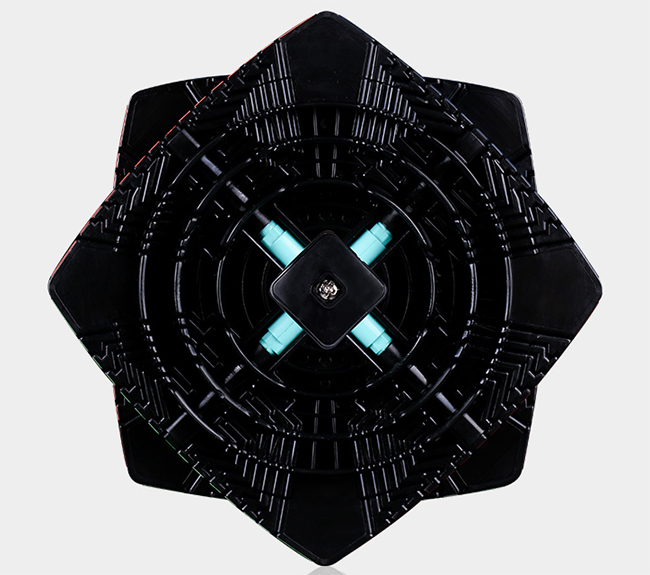 This combined with the pillowed shape means that some lockups are to be expected. I have gotten two pops so far, but both were due to inaccurate turning and could have been avoided. Solving this puzzle is enjoyable, but also repetitive. It is not something most people will solve often. This cube is extremely well-built. I have no concerns about durability, but the stickers chip easily, so I do recommend the stickerless version. There are slight blemishes on some edge pieces, but nothing very noticeable. There are also unsightly seams on the innermost edge pieces, but the stickerless version avoids this due to the adjusted mold. Overall, this is a good puzzle, but it does have some issues. I do recommend it, but only to people who enjoy very long solves. 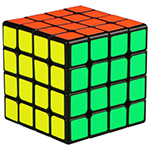 I would suggest that most people opt for the YuXin HuangLong 11x11. 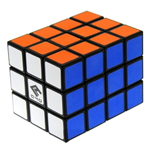 It is much cheaper, turns better, and is much less tedious to solve.